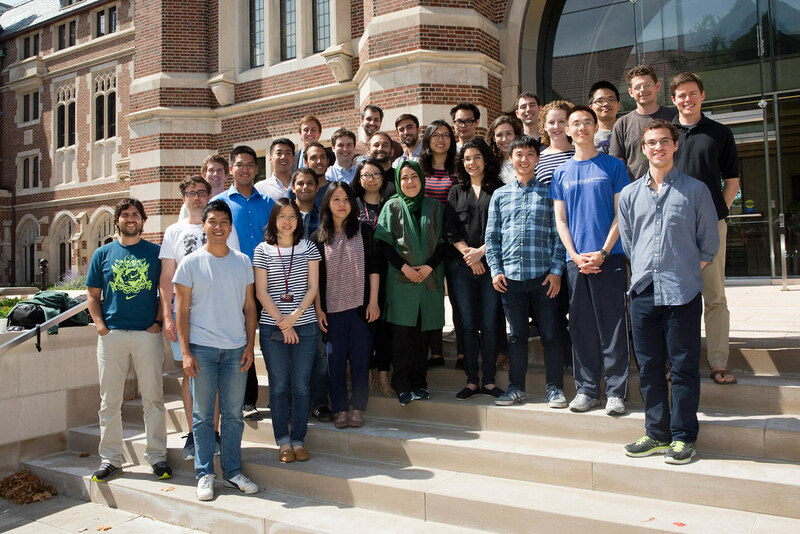 During this intensive one-week program, students heard lectures from UChicago price theory faculty and experience a series of “Chicago-style” seminars where faculty presented their research in progress. Participants also worked on problem sets in workshops and had opportunities to discuss their own work with some of the world’s leading economists. The program was geared toward PhD students in economics who have completed their third or fourth year of study, but applications are accepted from doctoral candidates of all levels. Generous support for this program has been provided by MarrGwen and Stuart Townsend.